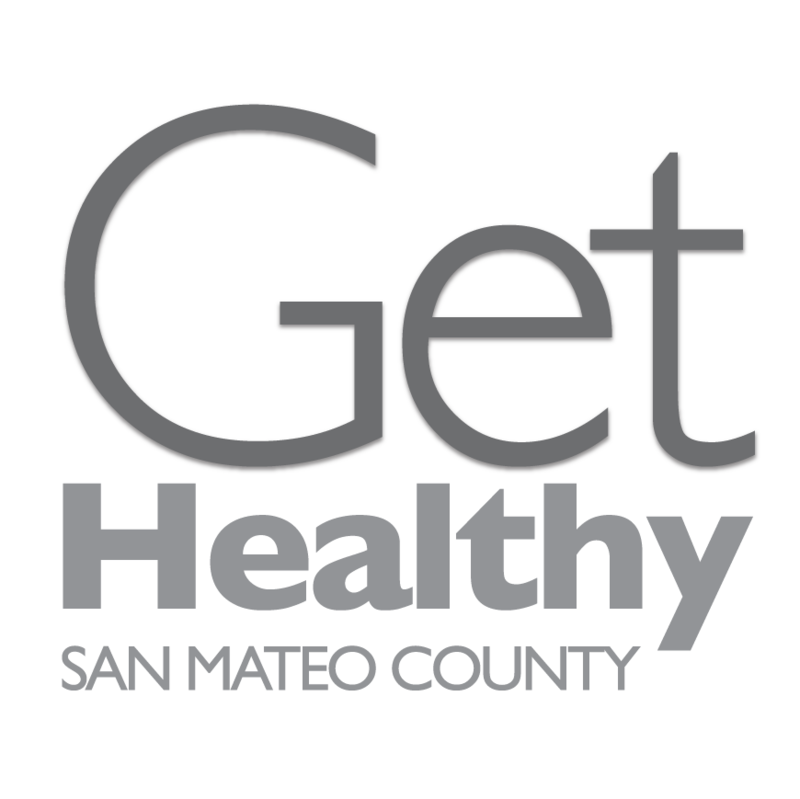 For information or data from San Mateo County Health, submit a request to the Office of Epidemiology & Evaluation. An epidemiologist will contact you within 3 business days of receiving your request. Explore external sources for health-related data.